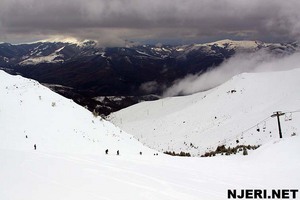 Brezovica has intermediate skiing on nice long, mainly treeless, runs. 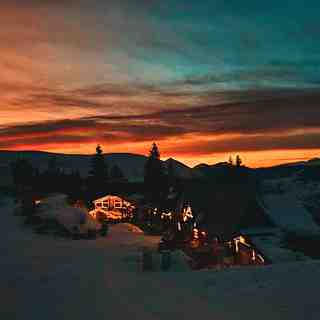 Brezovica is not terribly large but this is a pretty and popular winter resort situated within Sara National Park in the Autonomous Province of Kosovo and Metohija. With skiing covering 2550 hectares of the northern slopes of the lofty Shar Mountain, Brezovica enjoys an excellent vertical range from November until May. In 1984 it was chosen as an alternative site for the Sarajevo Olympic downhill and the infamous Orlovo Gnezdo is incredibly steep. 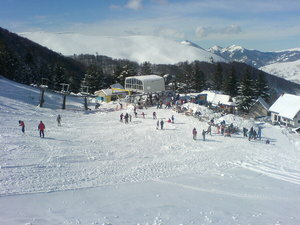 Brezovica suffered two years of closure during the 98-99 war but is popular again. 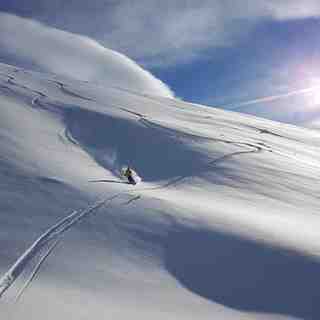 There are 4 hotels at Brezovica. Three new lifts opened in 2008. 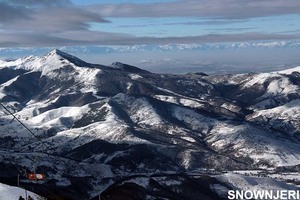 This year ski center Brezovica will start season on 22 December. At the moment snow on the mountain is not enough for snow cats to operate. 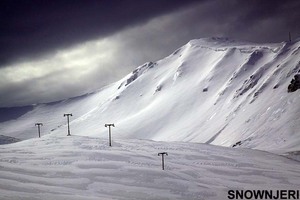 Main slope Livada is covered with 60cm of snow and ice. But main probelm is from begin to midle where rocks are visible. 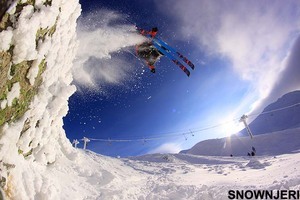 We hope new snow to come in next few days.